Totalwar.org - Frogbeastegg's Guide to Shogun II Released! 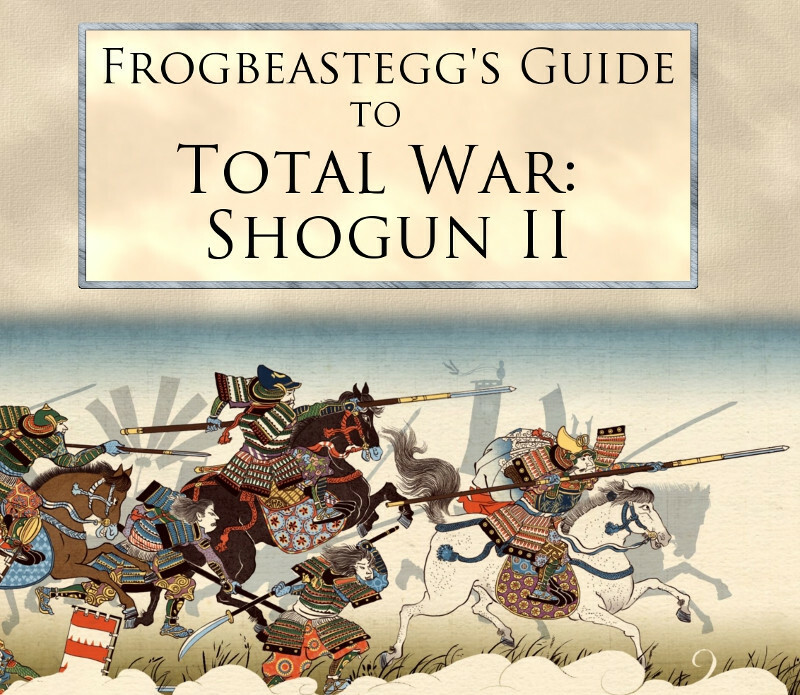 Frogbeastegg's Guide to Shogun II Released! Oh, you didn't know? Well you'd better call someone, because Frogbeastegg has finally released her mammoth of a guide to shogun 2! 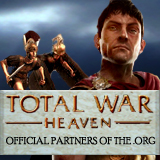 It includes everything you'd ever need or want to know about the single player side of the game. From unit selections and a break down of what is best for which role, to tips on how not to die in the first 4 turns, and a break down of the sight radius for every agent of the game! Froggy has spared no detail in this guide, and she now invites you to take a look. Check it out here, and take your shoggy 2 gameplay to the next level!